CBD is hot right now. It’s in sodas, creams, drops, sprays and even prescription medication. Part of its popularity comes from research into the human endocannabinoid system showing its control over homeostasis, or balance within the body. 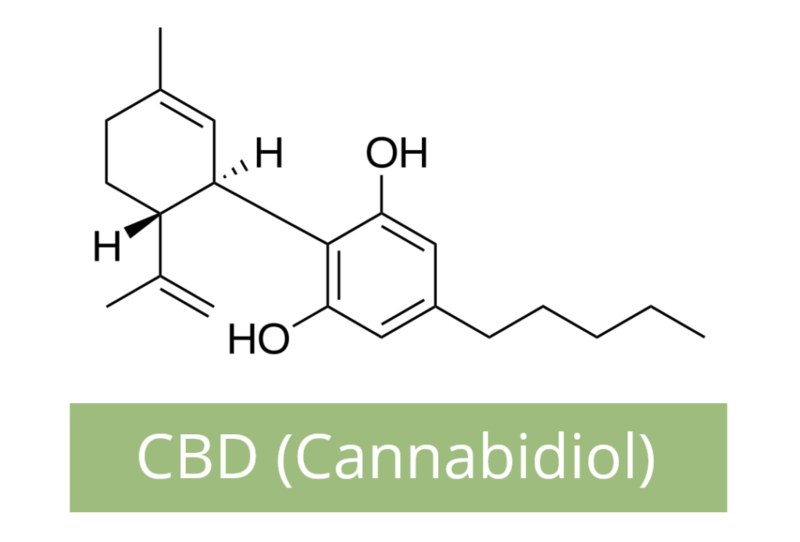 The cannabinoid chemical in marijuana called cannabidiol (CBD) is one of the most promising therapeutic agents in the cannabis plant. CBD has shown promising results in treatment studies for depression and anxiety, post-traumatic stress disorder, insomnia, irritable bowel disorders, joint inflammation caused by arthritis, childhood seizure disorders and chronic neuropathic pain. How can one little molecule have so many varied effects? Because the system it affects is so crucial to regulating the function of so many other body systems that govern appetite, mood, neurologic and endocrine function. Individual CBD studies tend to focus on its specific mechanism of action in the body on a granular level. But if you take a bird’s eye view of the literature, you see CBD therapy is aimed at restoring homeostasis. That’s not saying much, though: every single drug scientists develop is, on a basic level, aimed at restoring physiological balance. The real promise of CBD is the way it interacts with your endocannabinoid system, a sub-system of your central nervous system. The endocannabinoid system is unique in that it seems to have a hand in nearly all the functions that keep the human machine running from day to day. 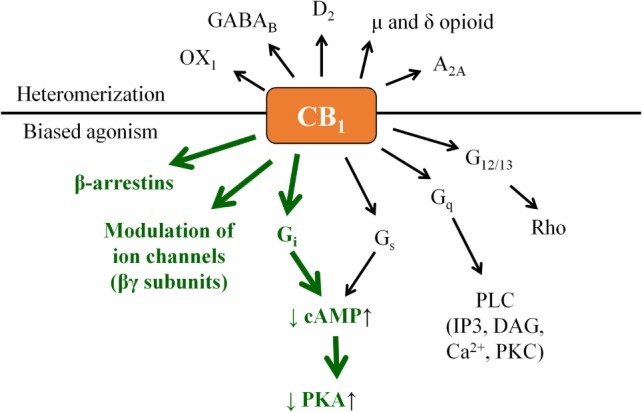 One neurologist even called the endocannabinoid system “the traffic cop” of the central nervous system, in that it regulates the function of a lot of other homeostatic systems. 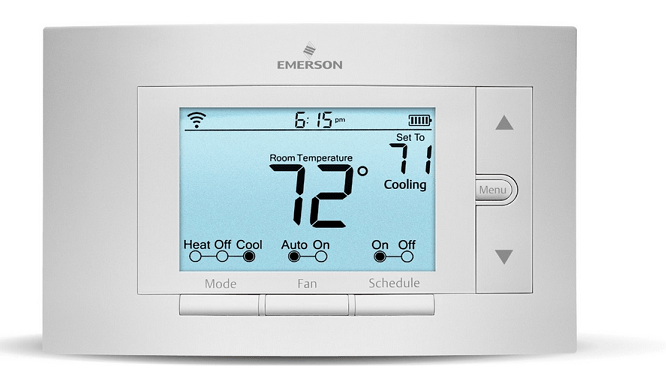 Ideally, you want to keep your home at a constant, comfortable temperature. To accomplish this, you’ve set up an autonomic function in the form of your thermostat. Inside the thermostat is a switch hooked up to a thermometer. When the mercury drops in the thermometer, it trips a switch that ignites your heater to warm up the house. Once the room temperature reaches the 71 degrees Farenheit where you set it, the mercury flips the switch off. Homeostasis within the body is analogous to the thermostat in your home: Homeostasis tries to maintain balance within the body, specifically with temperature. This is why you can tell something is “wrong” if your body temperature deviates from 98.6 degrees Fahrenheit. All this happens without you thinking about it, just as your body’s feedback systems make you flush and sweat when you’re too hot or constricts your blood vessels and makes you shiver when you get too cold. Temperature regulation is just one system your body has running all the time, however. Need to run from a bear? Your fear response floods your body with adrenaline and all the other hormones to speed up your heart, increase your breathing rate, sharpen your senses and prime your muscles for fight or flight. If you’re a woman, your homeostatic systems keep you ovulating and shedding your uterine lining on-schedule, and can even halt menstruation in prolonged, harsh physical conditions to make sure you don’t lose blood and tissue vital in a starvation scenario. 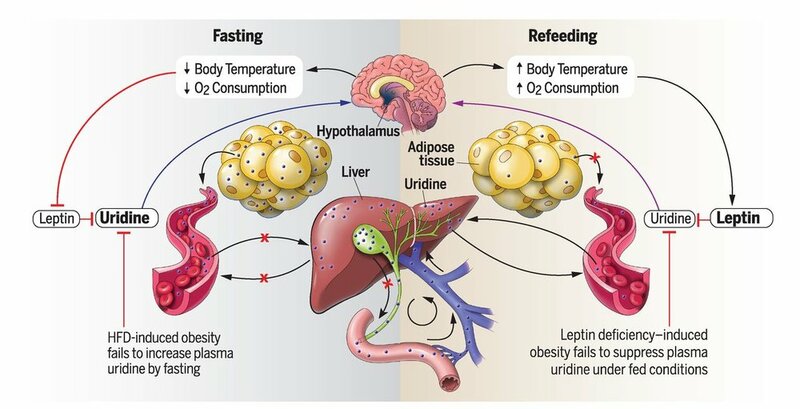 If you don’t eat for a while, your body not only tells you to eat in the form of hunger, but also changes how it burns calories and starts in on your fat stores to keep that steady flow of calories to feed your cells. If you don’t sleep for a while, you body will eventually force you unconscious so your brain can prune its connections, recharge your body and do all the other important and mysterious stuff that needs to happen while you sleep. Most of this is regulated via your brain’s hypothalamus, which has a particularly high concentration of cannabinoid receptors. In all functions, your body’s systems developed over millions of years to maintain a balance as much as possible. And this was in response to the bewildering and dangerous array of evolutionary pressures that push back against that balance — freezing rain, starvation, attack by other humans or creatures, vitamin deficiencies, searing heat, infections, poisons, etc. Endocannabinoid system researchers over the last 40-plus years have mapped endocannabinoid nerve receptors throughout the body, especially in the gut and brain. When all systems are nominal, your body produces enough of its own cannabinoid neurotransmitters (anandamide [ADA] and 2-arachidonoylglycerol [2-AD]) to keep it that way. But your body and brain can get out-of-whack in a million different ways — which you know if you’ve ever logged on to WebMD searching for cold remedies and turned up a terrifying list of potential causes for your sniffles. Sometimes that can be a result of your endocannabinoid system screwing up, but more often it is a result of some other system failure. For those cases, using CBD or other cannabinoids to hack the system can help precisely because the ECS has a role in regulating so many different body functions. 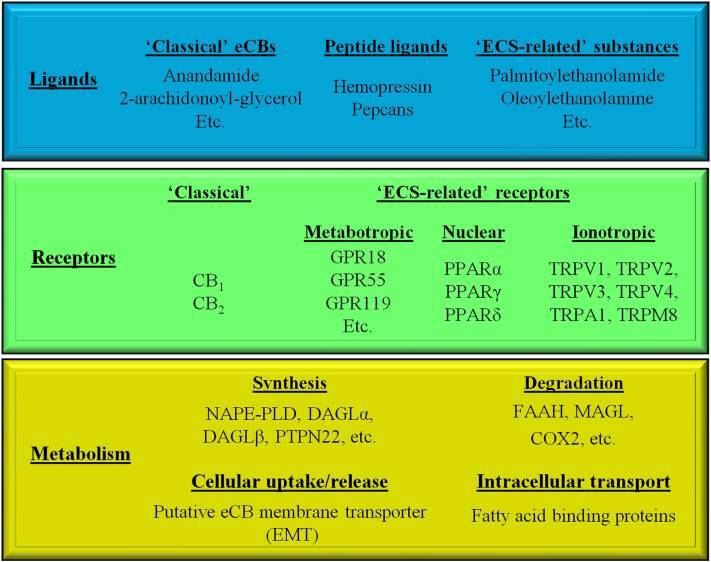 A simplified breakdown of the neurotransmitters, receptors and enzymes that make up the endocannabinoid system. Image courtesy of Frontiers in Immunology. What is the endocannabinoid system’s role in homeostasis? One interesting fact about the human endocannabinoid system is that it squirts out neurotransmitters between neurons to carry impulse messages, but it does it backwards compared to most other nerve signaling systems. This is called “retrograde signalling.” Scientists theorize this is how the ECS regulates nerve impulses, by traveling backward across the synapse (the tiny space between nerve cells) to tell the cell to stop or adjust the transmission of other neurotransmitters. Another interesting fact about the endocannabinoid system is that endocannabinoids (as well as THC and CBD) are fat-soluble as opposed to water-soluble. Neurologists for decades thought fat-based neurotransmitters were impossible because cell membranes are made of fat. This means instead of fitting into particular receptors, a hypothetical fat-based molecule would pass willy-nilly in and out of the fat-based membranes of cells, wreaking chemical havoc on the nervous system. This isn’t the case with the endocannabinoid system, however: It works just fine with fat-soluble neurotransmitters. But, because of the problem of cell permeability, the body has to clean up the used cannabinoids really fast to keep them from bouncing around and messing with brain processes they’re not supposed to. Another molecule called FAAH snatches up the used cannabinoids — whether they’re your body’s or from pot — and breaks them up (metabolizes) them. The fact that cannabinoids are fat soluble doesn’t directly have to do with their role in homeostasis, that we know of. But a failed drug developed to take advantage of FAAH to treat depression gruesomely demonstrated just how important the endocannabinoid system is to homeostasis. 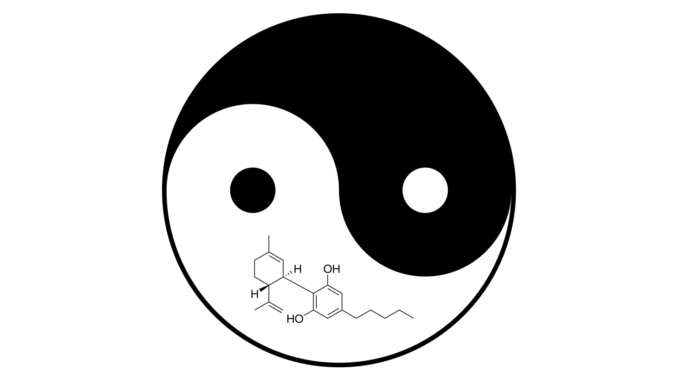 The thinking goes that FAAH breaks down the endocannabinoid anandamide, and THC/CBD mimic anandamide. Wouldn’t it be a better treatment with fewer side effects if you could just increase the levels of your body’s own anandamide? And wouldn’t a good way to do that be to knock some FAAH out of the mix so more anandamide can float around your neurons for longer? That could have all the beneficial effects of cannabis without all the pesky legal problems that come with medical weed or patients feeling stoned as a side effect. Some people don’t find that as fun, I guess? Unfortunately for patients who may have hoped for relief from FAAH inhibitor research, one FAAH inhibitor drug under study proved deadly. Six volunteers with depression developed serious neurological conditions that put five in intensive care and one in the grave during a 2016 FAAH inhibitor trial in France by Bial, a European pharma company. This prompted Johnson & Johnson to suspend similar research, the FDA to place some restrictions on FAAH inhibitors and prompted other companies to tread with caution in similar drug development. But the study’s catastrophic failure demonstrated just how crucial endocannabinoid balance is to the functioning of the brain and body. Another failed drug called Rimonabant demonstrated a different aspect of the ECS’s control over homeostasis. It was briefly on the market in the UK to treat obesity by blocking the receptors in cell membranes that accept cannabinoids. Cannabinoids make you hungry, right? So, the thinking goes, lets block some of the cannabinoids from doing their job and you’ll be less hungry. 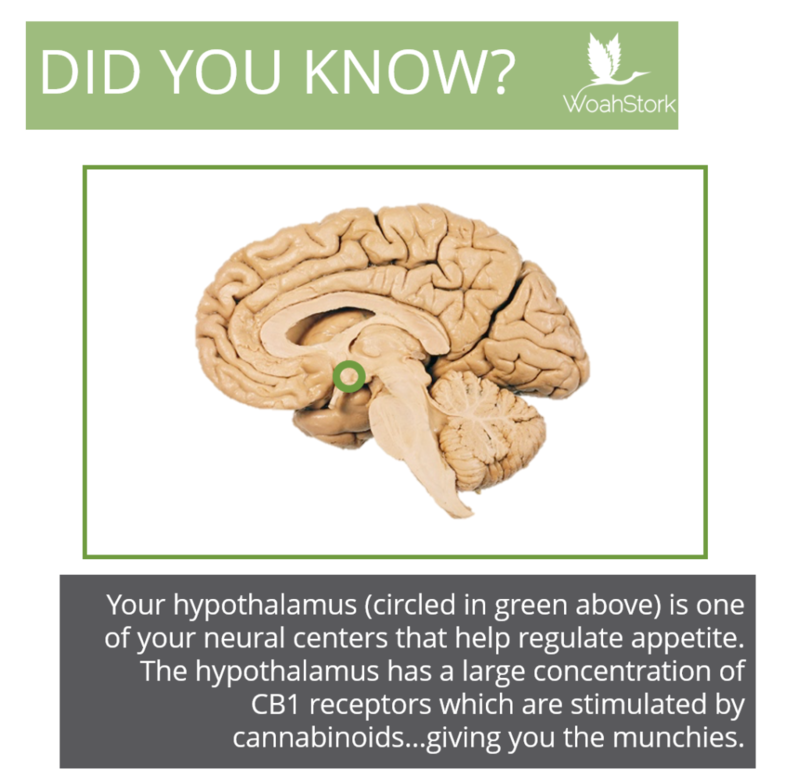 Get more insights about how the endocannabinoid system helps give you the munchies (Hint: The hypothalamus plays a big role). People on Rimonabant were less hungry and they lost weight, but many also developed severe depression and some committed suicide. As the wave of legalization initiatives start making cannabis more easily accessible to researchers and patients, scientists will be focusing more on the details of how the endocannabinoid system maintains homeostasis and how CBD can help people with conditions stemming from ECS dysfunction.